Getting lost at airports? Let InMapz take the stress away. 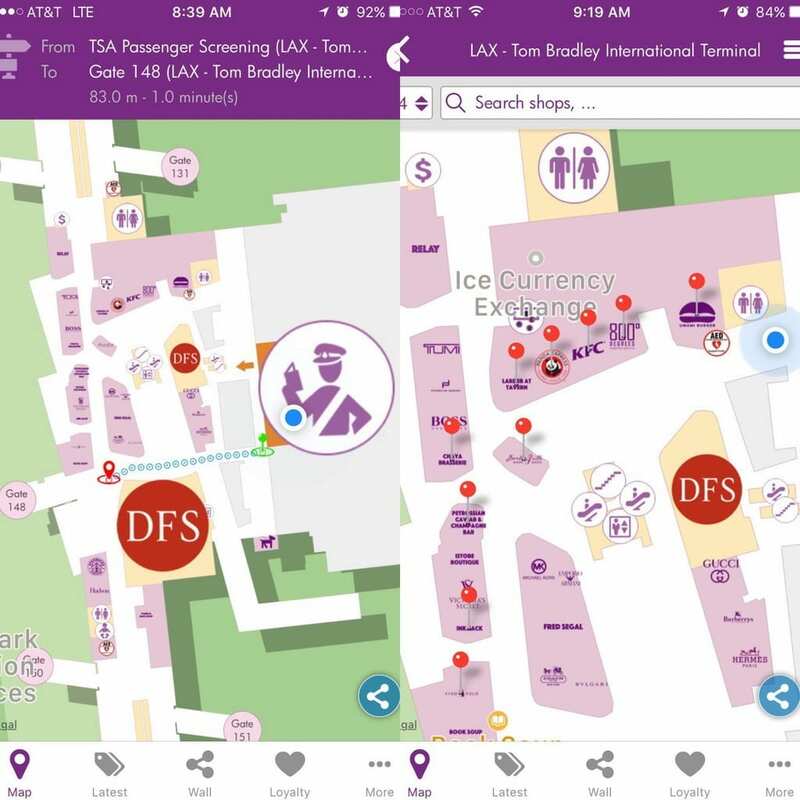 Use InMapz mobile app to find directions quickly at top international airports in the world. For business and leisure travelers airports can be stressful places as travelers rush to find where to check in, pass through security and immigration check points, and find departure gates. During layovers, travelers want to find lounges to relax, restaurants to eat, smoking rooms to break, and restrooms to wash up and change babies’ diapers. InMapz mobile app gives travelers detailed maps and wayfinding directions. InMapz shows GPS-based, live you-are-here locations and how to get quickly to destinations. Airports are among more complex places to map because of multiple terminal buildings, multiple floors within each terminal, and many different points-of-interest types. InMapz app solves these problems. Most other airport maps are static images. InMapz airport maps are interactive showing you-are-here locations. All points-of-interests are searchable. Every detail of airports is included: departure gates, duty-free shopping, restaurants, restrooms, elevators access, etc. InMapz maps are available for these worldwide, international airports: San Francisco SFO, Los Angeles LAX, Boston Logan BOS, Chicago Ohare ORD, New York JFK, New York La Guardia LGA, Atlanta Hartsfield Jackson ATL, Houston George Bush IAH, Houston Hobby HOU, Las Vegas McCarran LAS, Miami MIA, Seattle Tacoma SEA, Washington Dulles IAD, London Heathrow LHR, London Gatwick LGW, Paris Charles De Gaule CDG, Amsterdam Schiphol AMS, Berlin TXL, Munich MUC, Frankfurt FRA, Barcelona El Prat BCN, Madrid Barajas MAD, Hong Kong HKG, Taipei Taoyuan TPE, Bangkok BKK, Beijing PEK, Shanghai Pudong PVG, Singapore Changi SIN, Kuala Lumpur KUL, Tokyo Haneda HND, Tokyo Narita NRT, Osaka Kansai KIX, Seoul Incheon ICN, Sao Paulo CGH, Mexico City Benito Juarez MEX, Toronto Pearson YYZ, Vancouver YVR, Dubai DXB, Abu Dhabi AUH, Istanbul Ataturk IST, Hanoi Noi Bai HAN, Saigon Tan Son Nhat TSN, Melbourne MEL. InMapz maps are available in multiple formats. Free InMapz iOS and InMapz Android apps can be downloaded in the Apple App Store and Google Play Store. 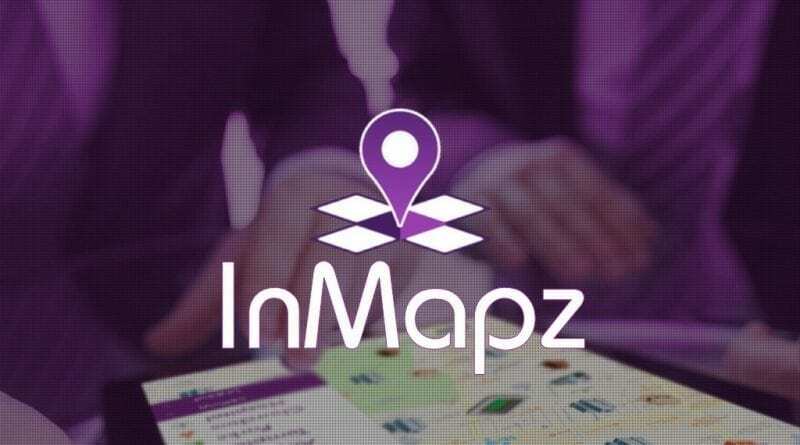 InMapz maps are available for licensing as an API module to integrate into branded mobile apps. InMapz maps can also be installed and run on touch-screen kiosks deployed inside venues. InMapz is the leading mapping and location-based analytics platform designed for large venues like airports, resorts, trade shows, convention centers, malls, shopping centers, universities, hospitals, corporate campuses, warehouses, factories, and ports. InMapz maps are GPS-accurate with live you-are-here positioning. All points-of-interest are searchable and include details like name, description, website, phone numbers, etc. Traffic data are collected for analysis of traffic patterns within the venue. InMapz platform supports mobile apps, branded white-label API modules, and hardware kiosks. Hundreds of top venues in the world have been mapped on InMapz platform. ← Urban Mudder a New Event Launched by Tough Mudder Inc.